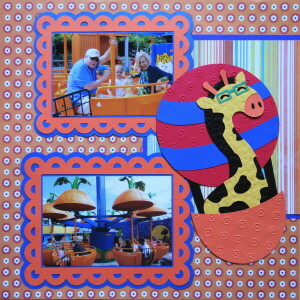 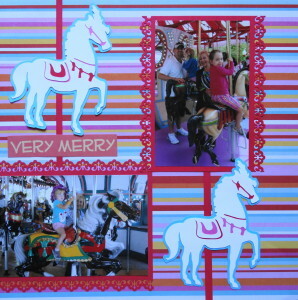 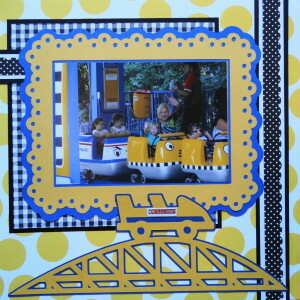 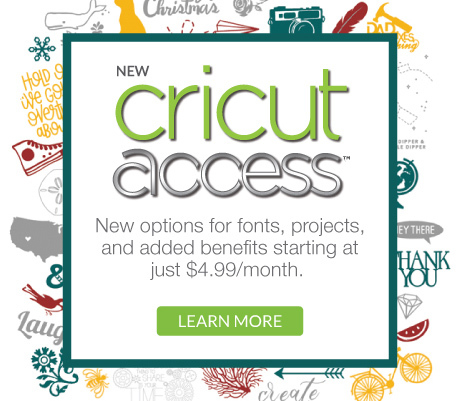 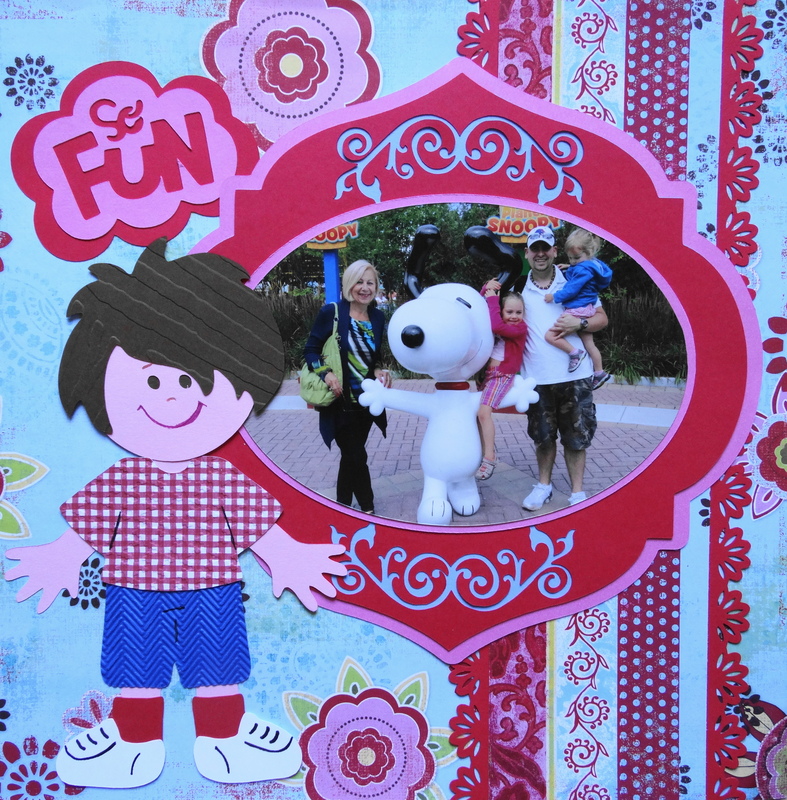 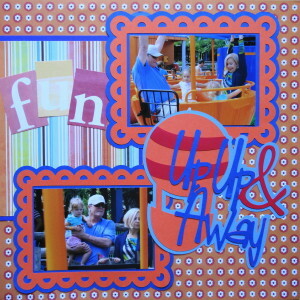 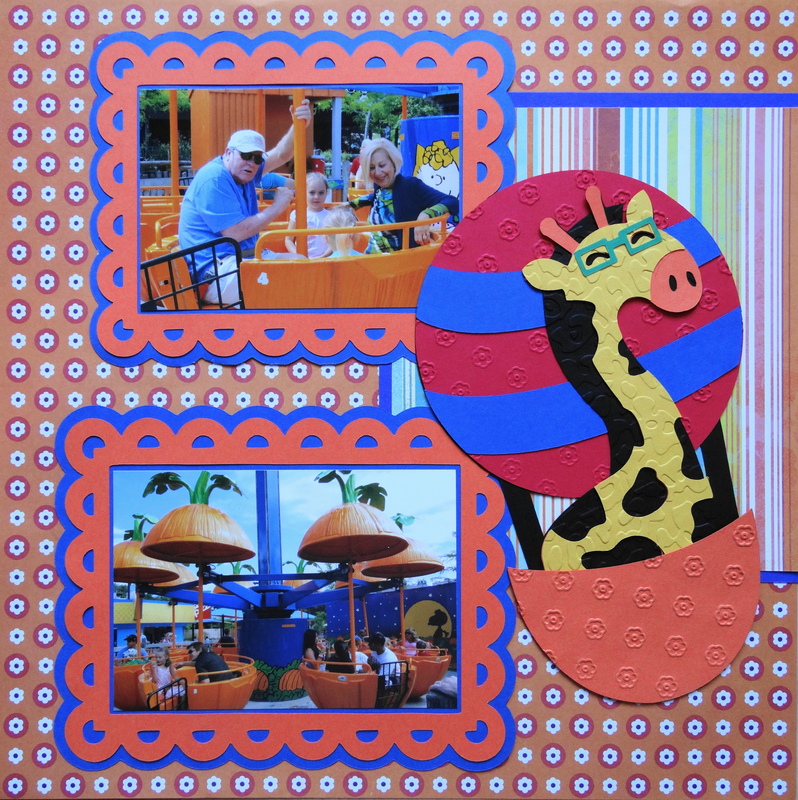 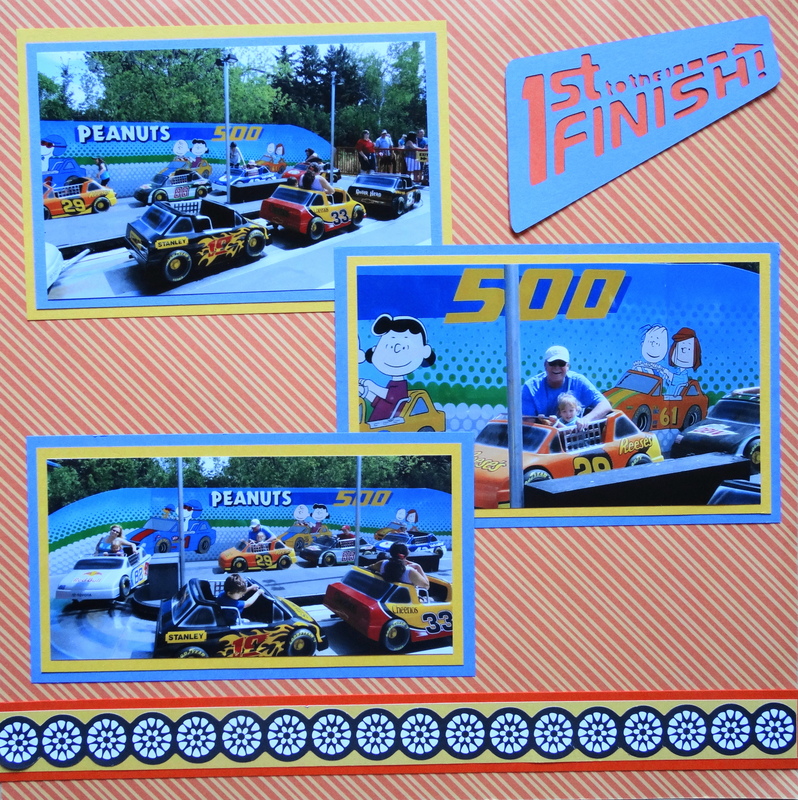 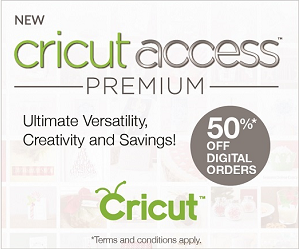 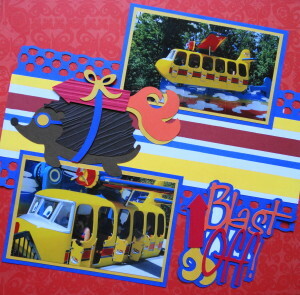 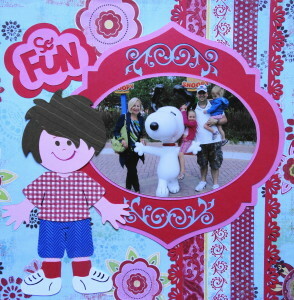 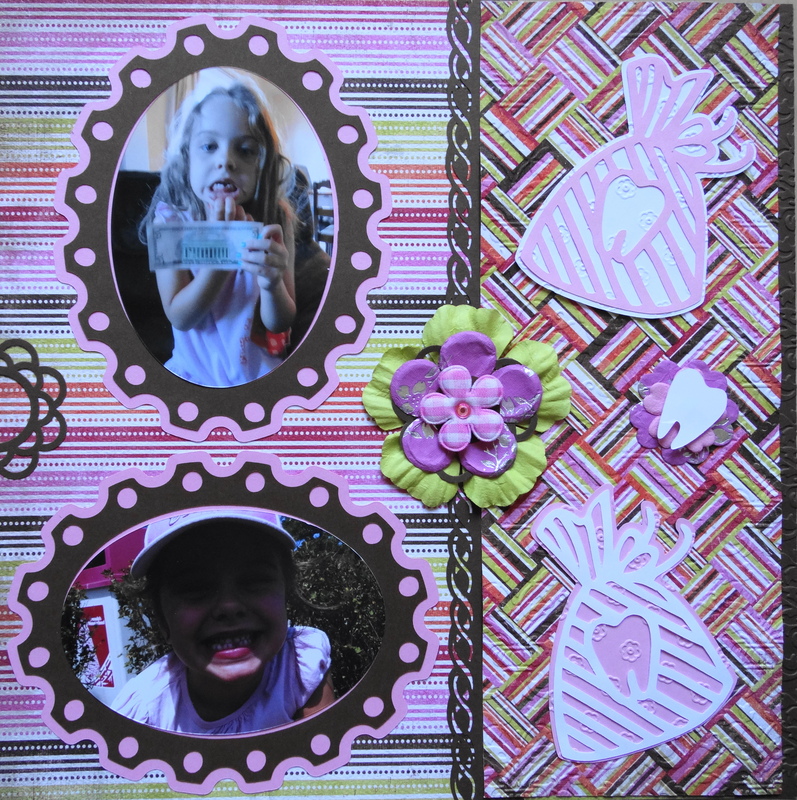 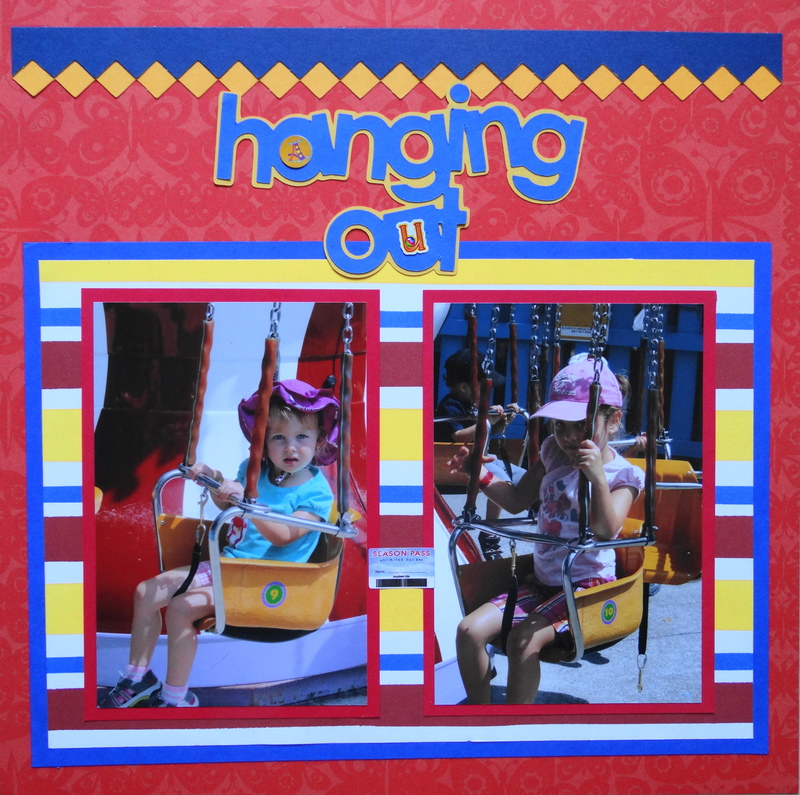 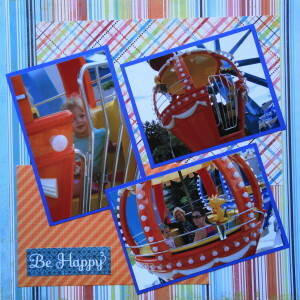 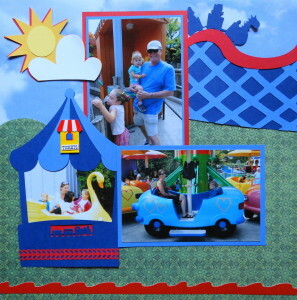 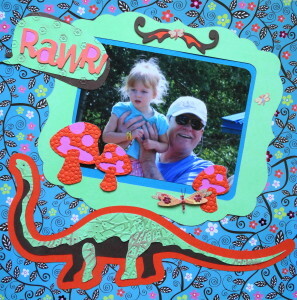 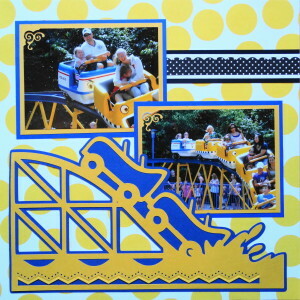 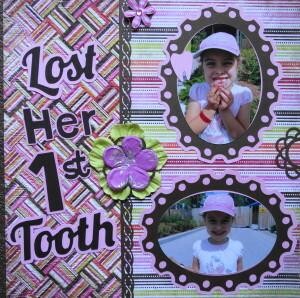 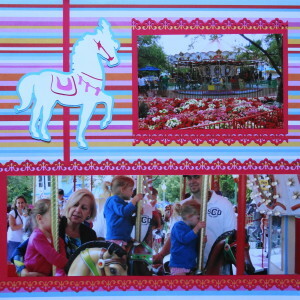 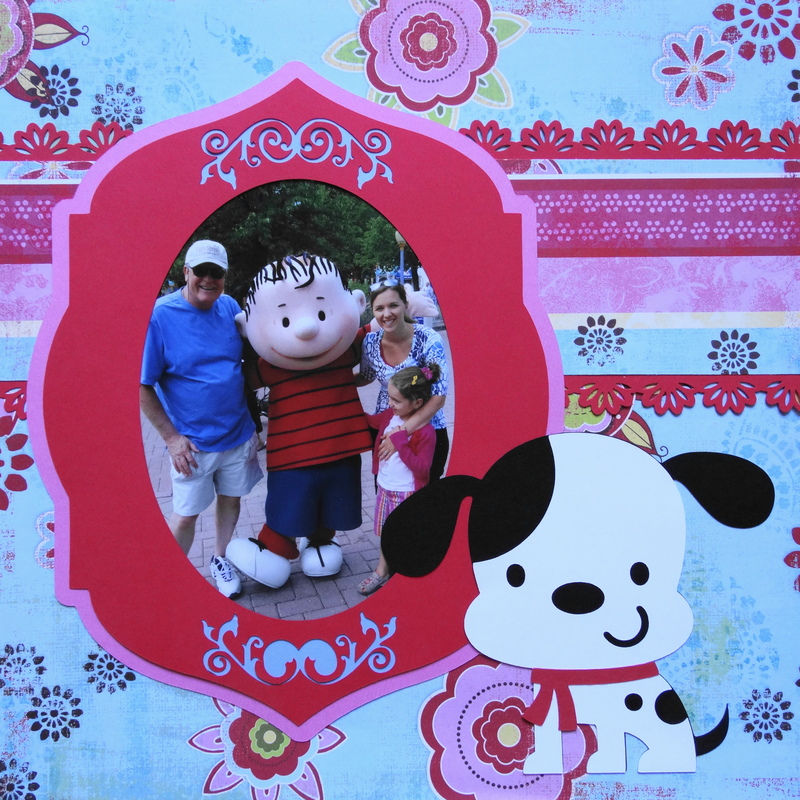 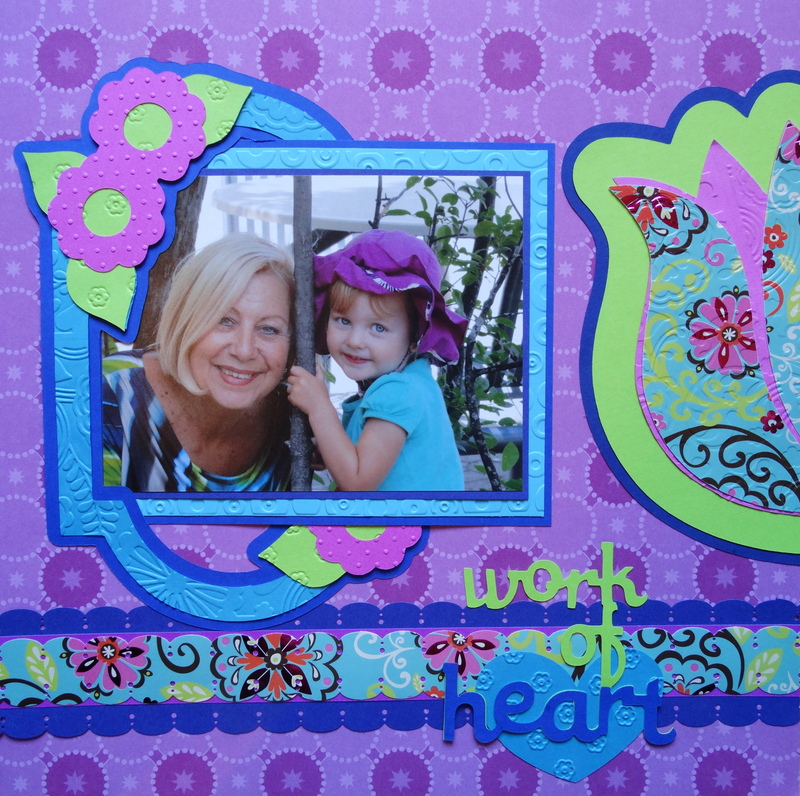 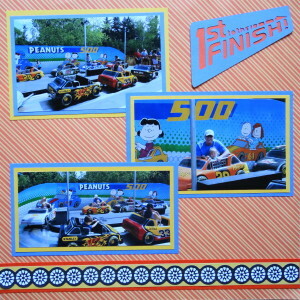 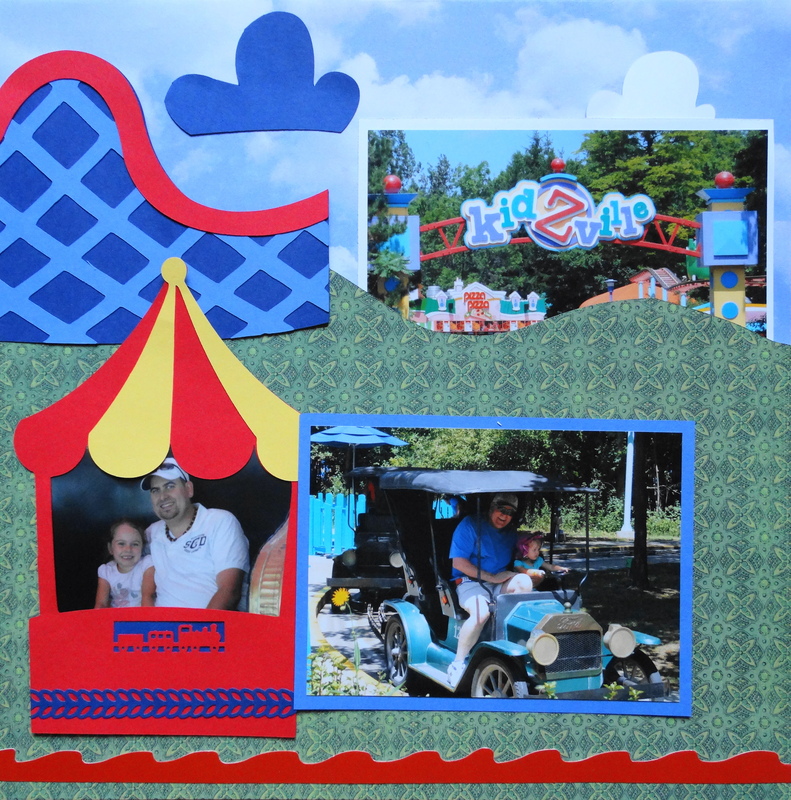 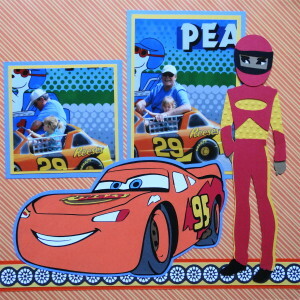 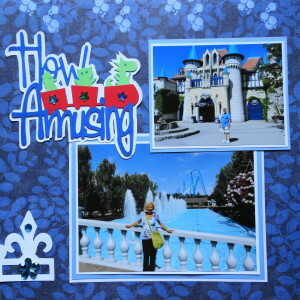 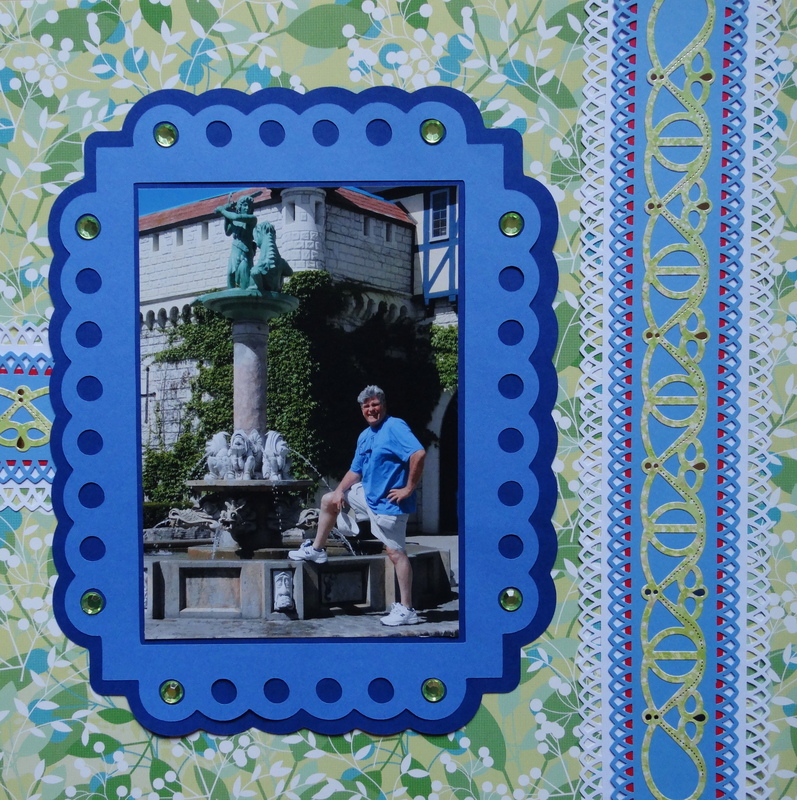 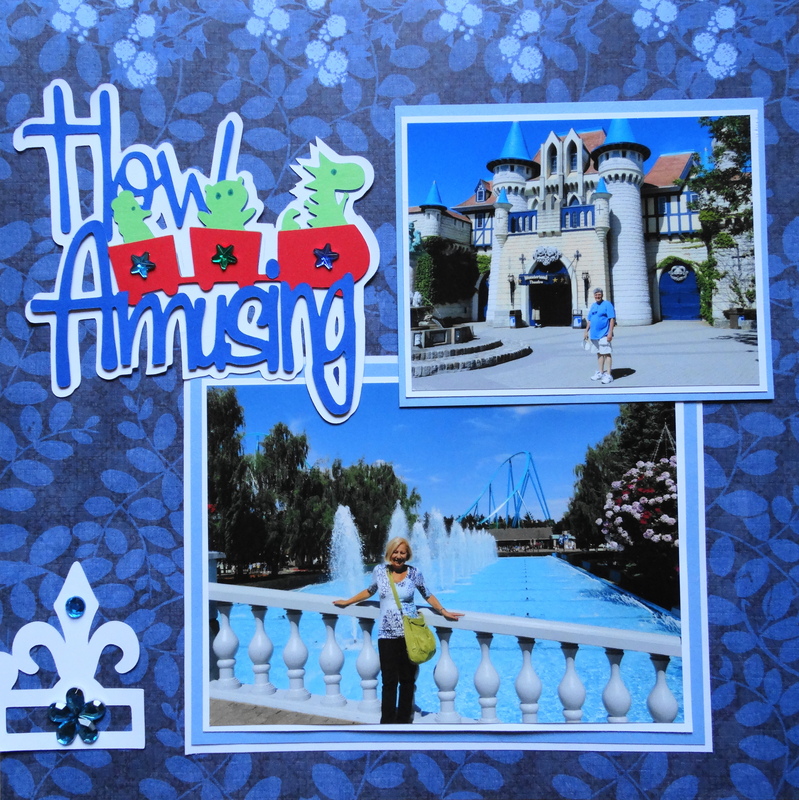 In this album, you will find amusement park scrapbooking ideas for your pages. 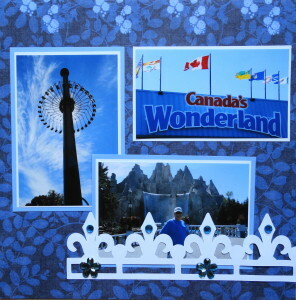 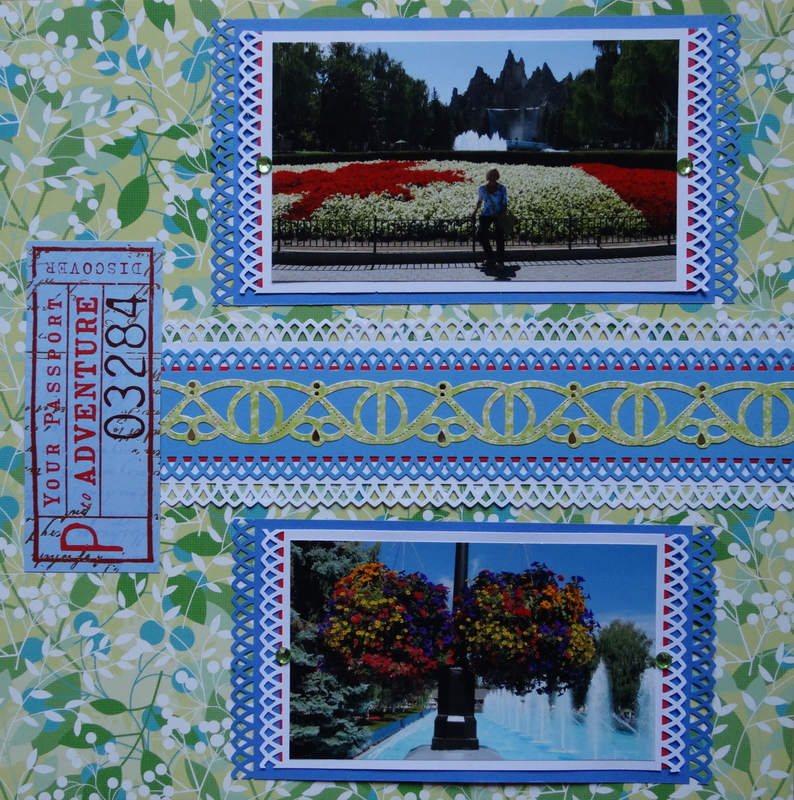 There are lots of roller coaster and rides pages of a trip to Canada’s Wonderland. 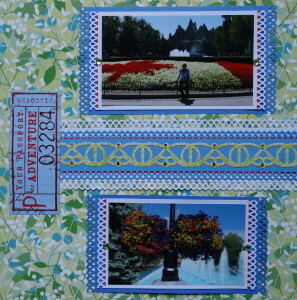 Inspiration: The ivy growing on the wall. 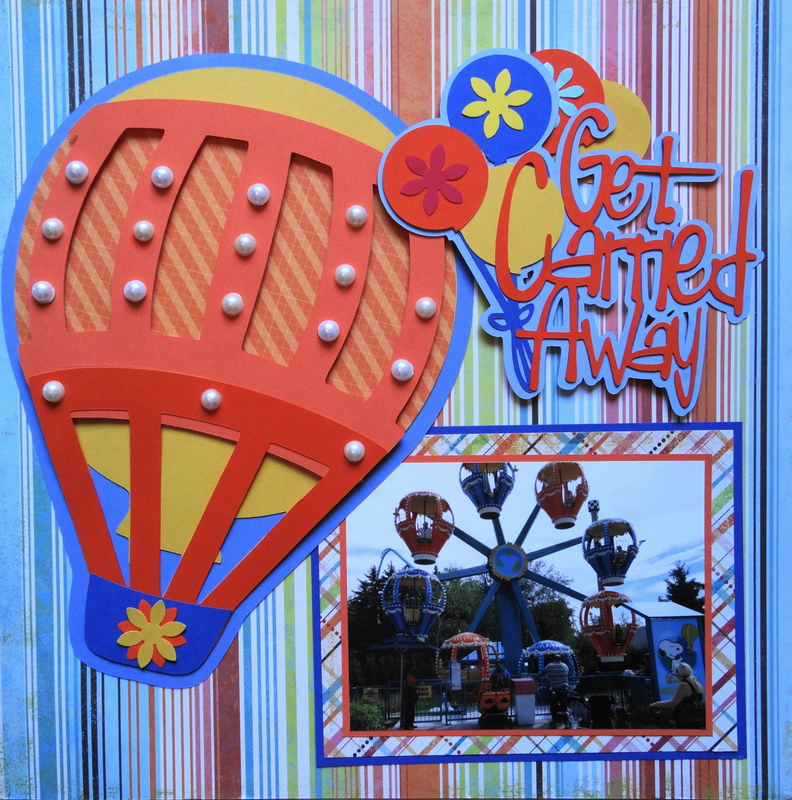 Inspiration: This hot air balloon ride. 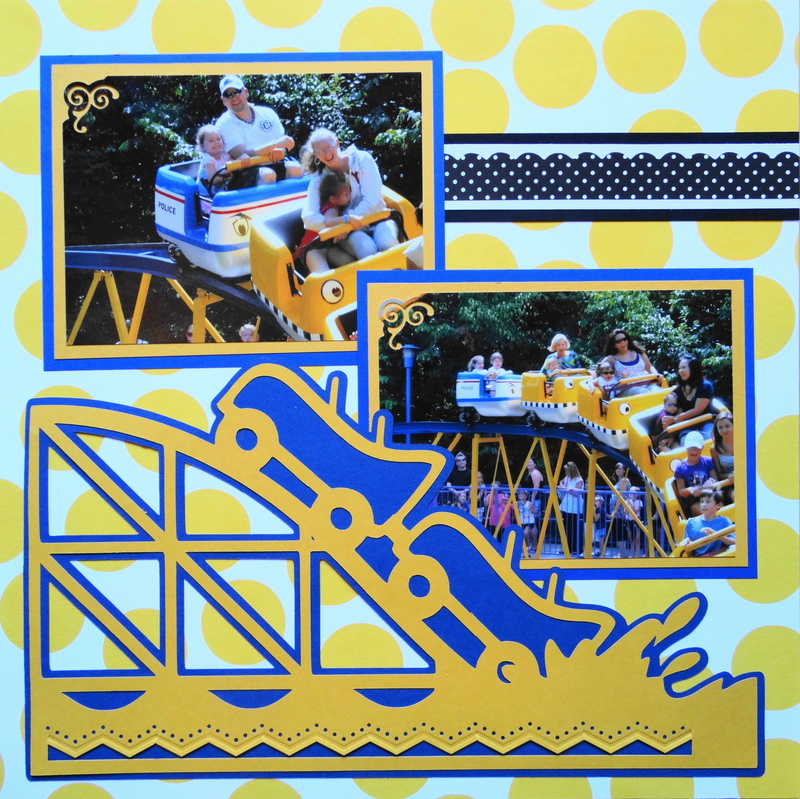 Inspiration: The yellow roller coaster with a black & white stripe. 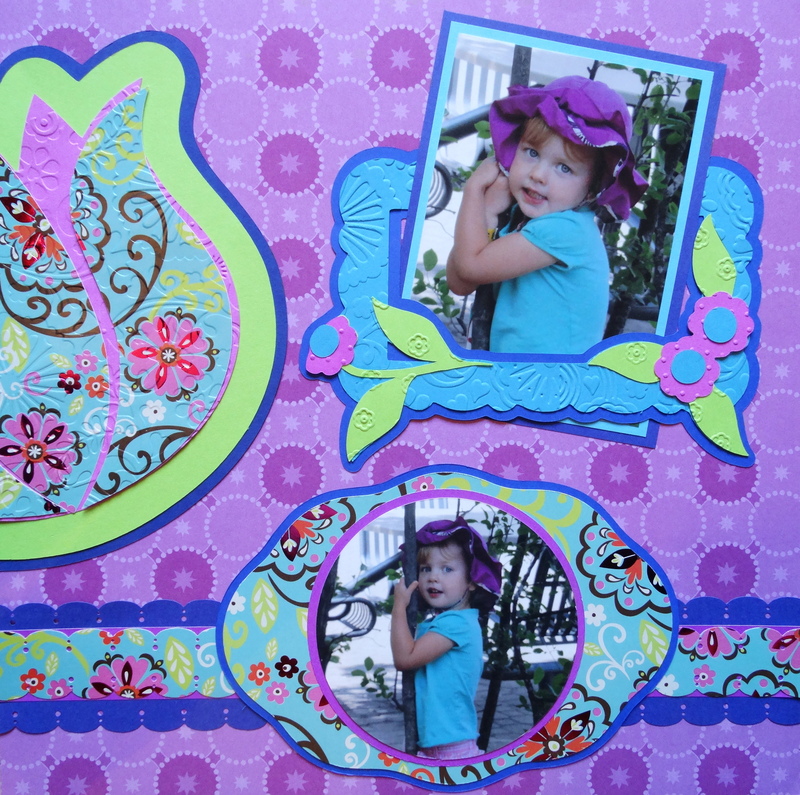 Inspiration: She said “Gamp, take my picture with this tree”. 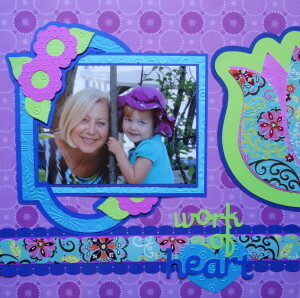 The hat inspired the paper. Inspiration: This title seemed too perfect as the girls are sitting in swings waiting for the ride to start. 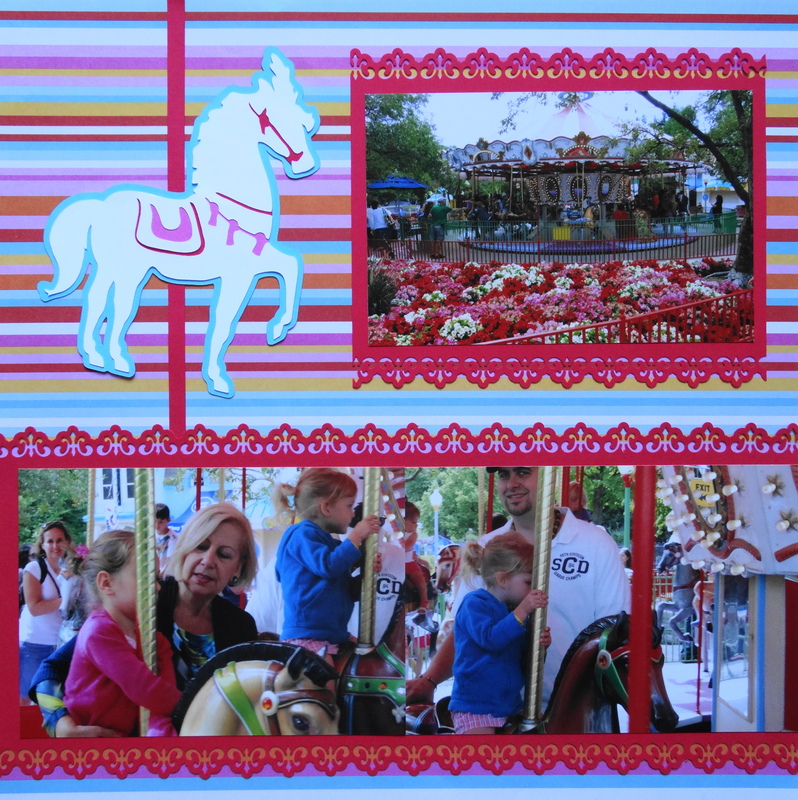 Inspiration: The flowers around the beautiful merry go round and the horses. 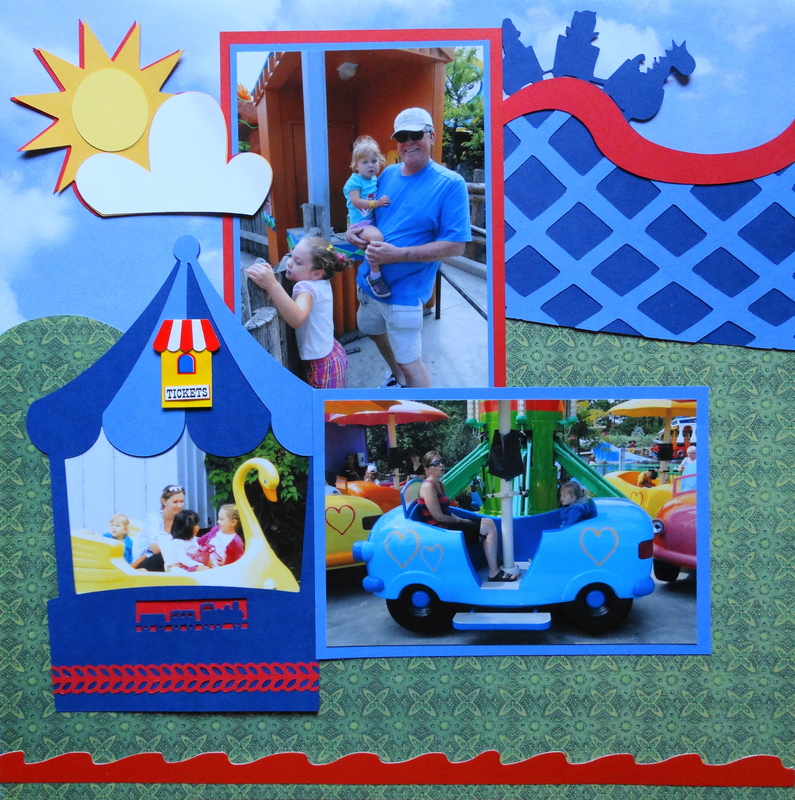 Inspiration: All of the rides for the kids. 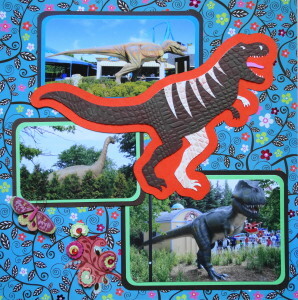 Inspiration: The dinosaur area of the park and her blue top. 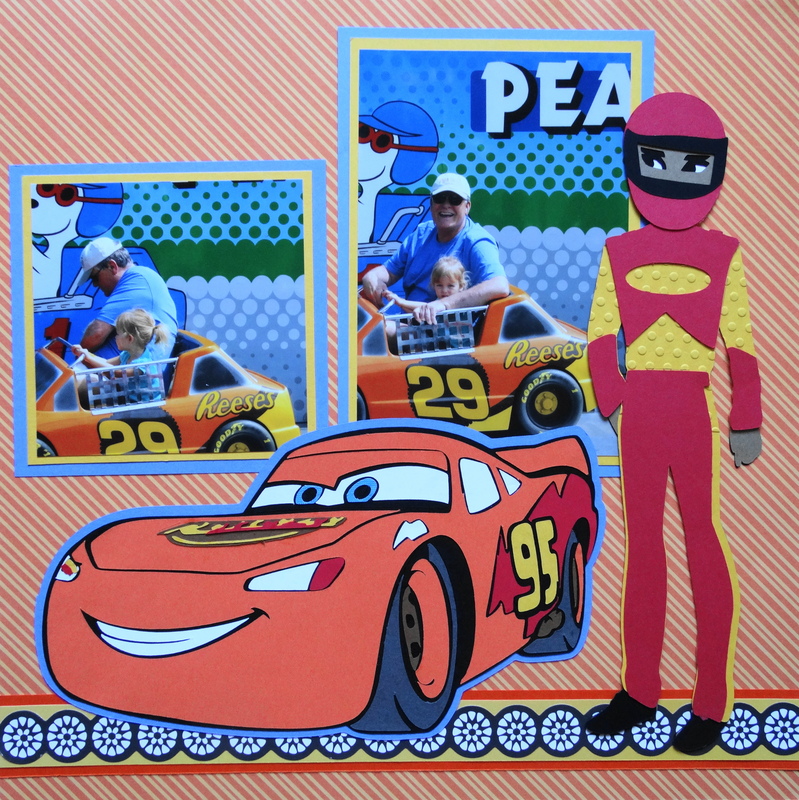 Inspiration: The orange racing car. Inspiration: She lost her 1st tooth at Wonderland that day and was so happy!